A vacation home in contemporary architecture. 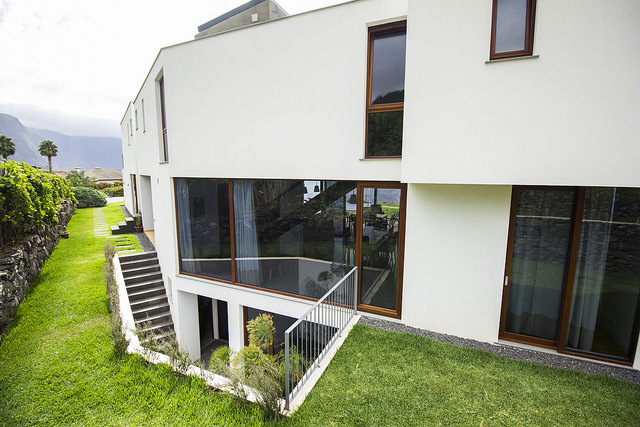 A house with unique views of the unspoilt and spectacular North Coast of Madeira. Vacation with a 360 degree ocean and mountain view. 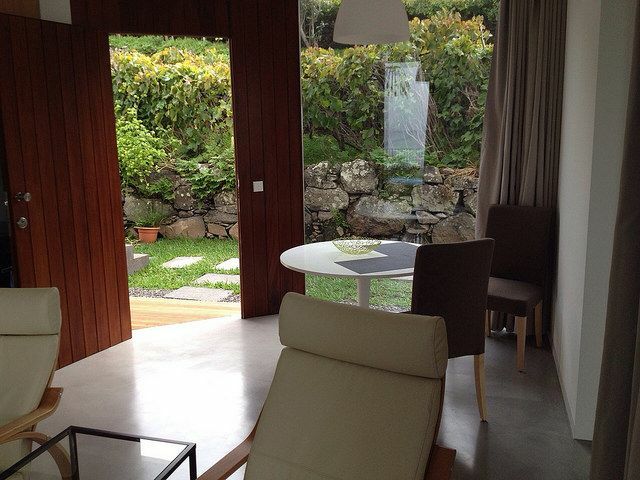 Casa do Miradouro is perfectly located in a quiet, yet beautiful area on Madeira's northern coast. 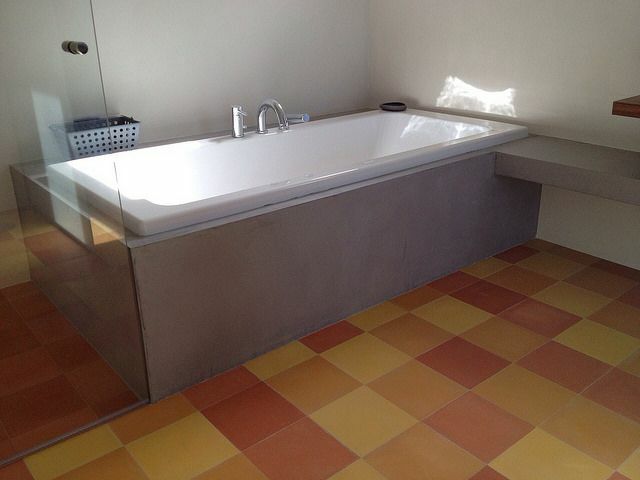 The villa is environmentally sustainable (cork insulation, interior finishes using natural materials, wood, traditional ladrilho tiling, solar water heating). 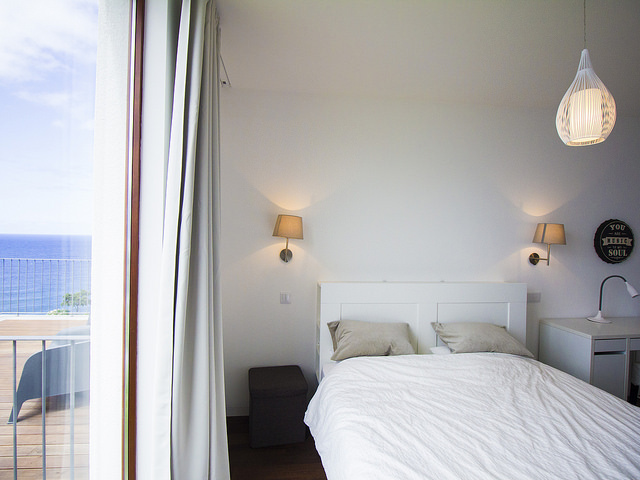 All bedrooms of the vacation house enjoy panoramic views on the Atlantic, as well as offering space and comfort. Enjoy easy and private access to the exterior decks, patios, swimming pool, spa and infrared sauna. Staying at Casadomiradouro, means spending quality time in a luxurious vacation rental yet being one with the surrounding nature. Miradouro means as much as viewpoint or belvedere. 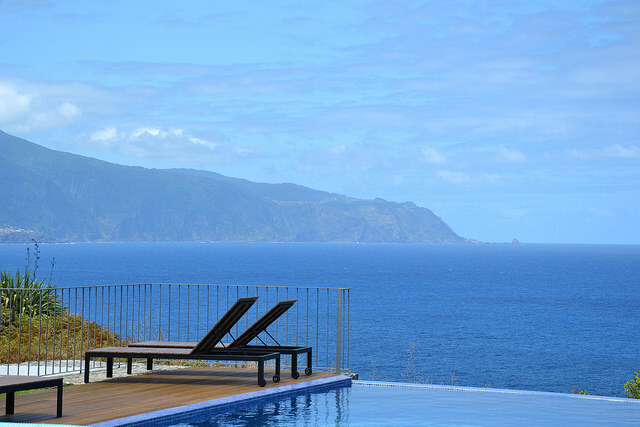 In 2014 the village of Ponta Delgada completely renovated the viewpoint next to Casadomiradouro. 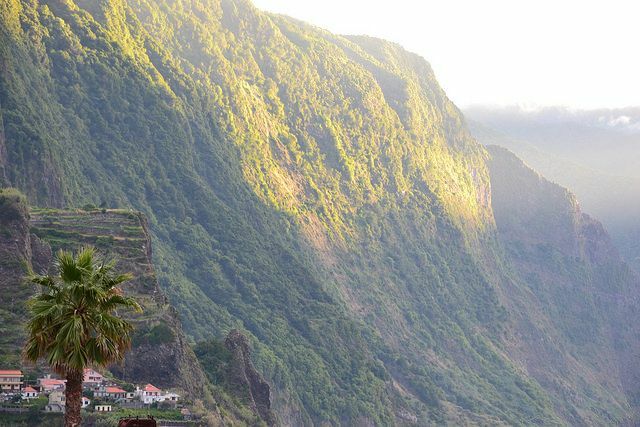 We believe you will be touched by the panorama: a splendid, unique view of Madeira's northern coastline, cliffs, mountaintop and seaside villages all the way to the lava pools of Porto Moniz. 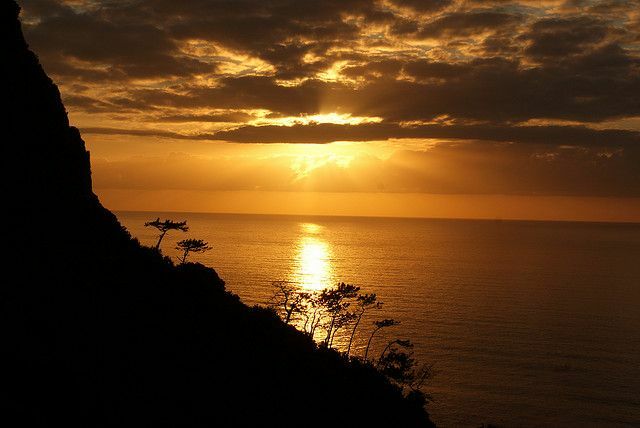 Staying at Casadomiradouro is discovering a world apart, where time is measured only by the light of the sky, the sounds of nature, and shades of color, nothing else. Ideal for those who enjoy a refreshing break, for those who want to be pampered by the scents and flavors of this land, and who want to contemplate the beautiful landscape.